Traditionally, if you wanted to query a dataset the only option was to learn SQL and query your relational database or data warehouse. But over the last 5-10 years we’ve seen the emergence of NoSQL databases which have brought with them an array of different database query languages and APIs. 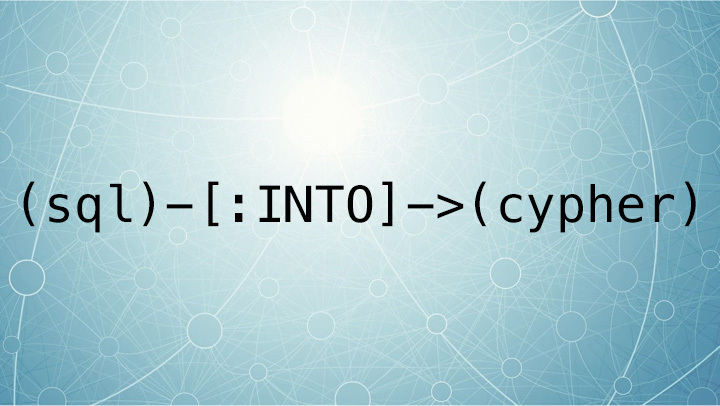 Neo4j is powered by Cypher – the industry’s most widely adopted graph query language. 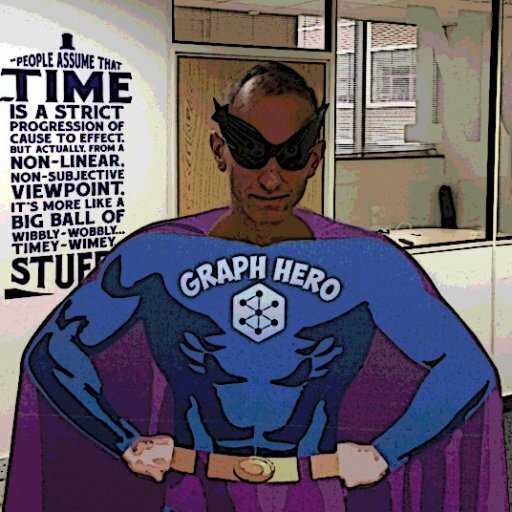 Cypher was invented for declarative querying over data stored in a graph and attempts to convert a diagram you might have drawn on a whiteboard into an ASCII art representation that the query planner can process. By using Neo4j and Cypher, countless users have found that they’re able to reduce the impedance mismatch between the conceptual and physical models of their database. Non-technical users are often surprised and delighted to learn that they can read and understand queries without needing a developer to explain. 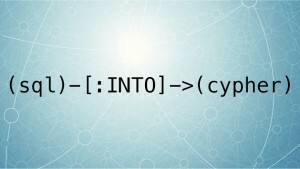 Cypher also allows us to easily write complex queries which would require complex query structures in SQL with an order-of-magnitude less code. Cypher is tailor-made for teams operating in an agile environment iteratively building a product. We can start small with a model and queries that answer the initial set of questions, but over time, move towards a more complex model without needing to undertake an often painful schema migration. We’ve seen enterprises shift towards graphs and the Cypher query language to speed up queries that SQL was struggling with and to reduce the cost of ownership of those queries. In this webinar we’ll explore a data set using Neo4j and Cypher and compare the approach we might take with a relational database and SQL. Don’t miss this live webinar Intro to Cypher for the SQL Developer on Thursday, April 7th. Click below to reserve your spot today!